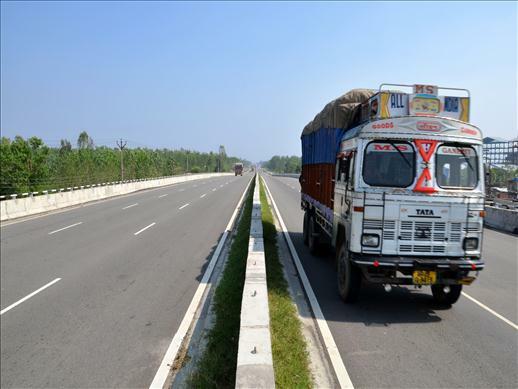 National Highways Authority of India (NHAI), under Ministry of Shipping, Road Transport & Highways (MOSRT&H), Government of India has embarked on the ambitious National Highways Development Project (NHDP) comprising phases including development of the Golden Quadrilateral connecting the four metros of the seven country as well as the North-South and East-West Highways. 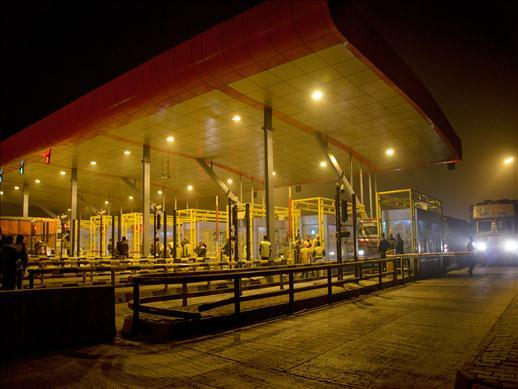 The Government of India has mandated the National Highways Authority of India (NHAI) to implement the National Highway Development Project (NHDP). 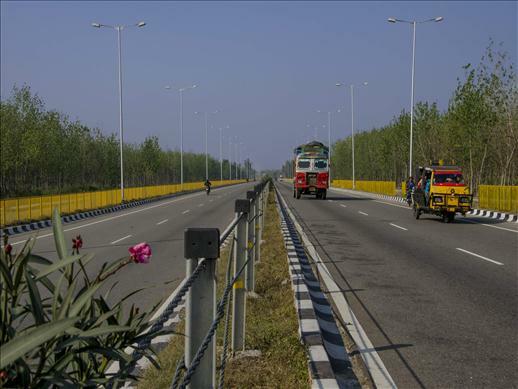 The National Highway-24 (NH-24) connects the national capital, Delhi and bordering Historical city of Lucknow. 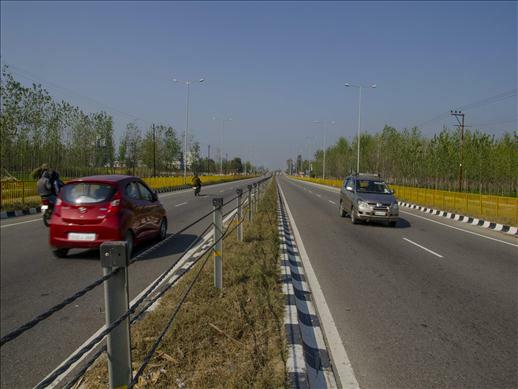 Upgrading the existing two lane highway to four lanes between these two major cities is a major and an integral component of the Government of India’s NHDP. The project is to be executed under DBOT pattern under NHDP Phase-III. 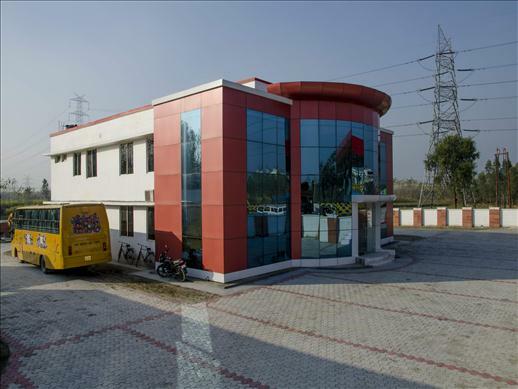 Project : Moradabad - Bareilly Road Project. 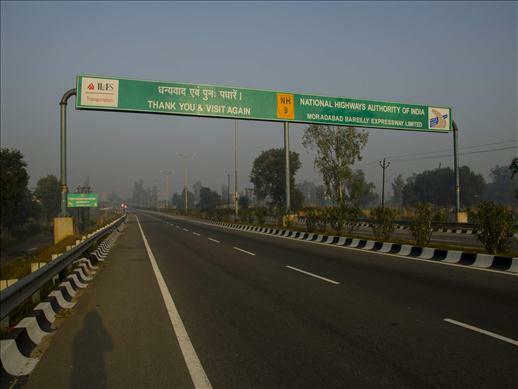 Authority : National Highways Authority of India. O&M Contractor : Elsamax Maintainance Services Ltd.
Major Bridge : 8 Nos. Minor Bridge : 12 Nos. Grade Separator : 2 Nos. Box / Pipe / Slab Culvert : 169 Nos. Pedestrian Under Pass : VUP :12 Nos and PUP : 23 Nos. At Grade Junction : 82 Nos. Bypass Length : 65.474 km . 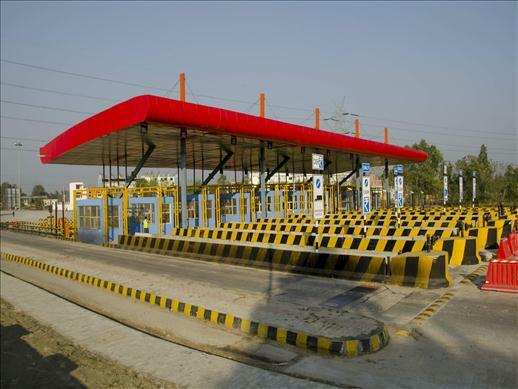 Toll Plaza : 2 Nos.